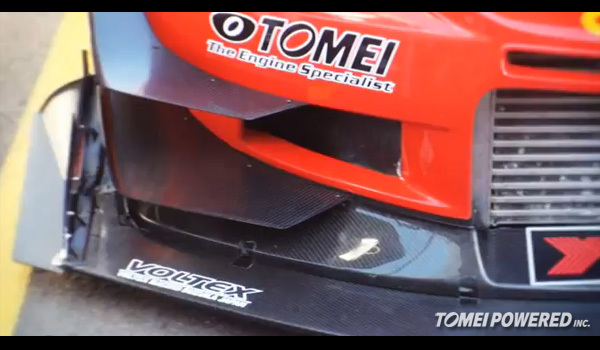 Here is a new video from Yokohama Advan Australia, featuring the car we sponsored, the 2011 WTAC Champion, CyberEVO. Here is the Saturday highlights from this years WTAC. 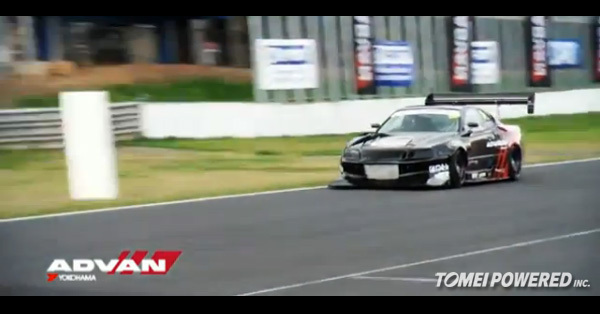 Here is a recent video from the Friday event of the WTAC. 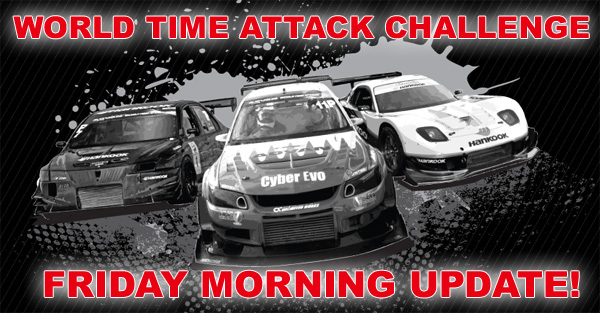 SNAPSHOT: CyberEVO Time Attack Ready! 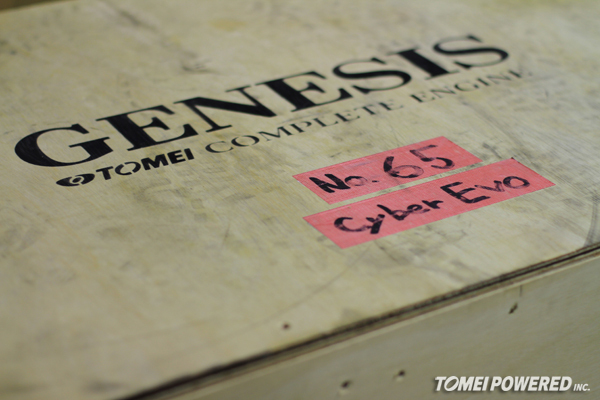 The CyberEVO is out in Sydney, today, testing. 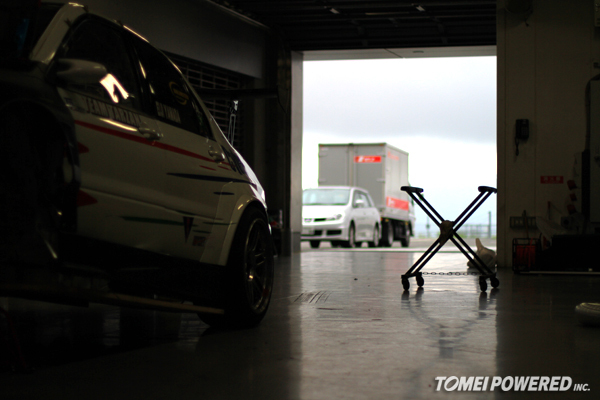 Yesterday, the CyberEVO was at Fuji Speedway for it’s shakedown preparation for the WTAC.